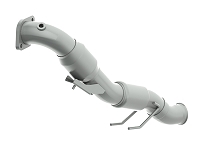 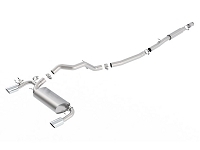 The 2016-2017 Focus RS comes with a decent enough factory exhaust system for your average daily drive, but even then it doesn't exactly sound like a 350HP hot hatch should. 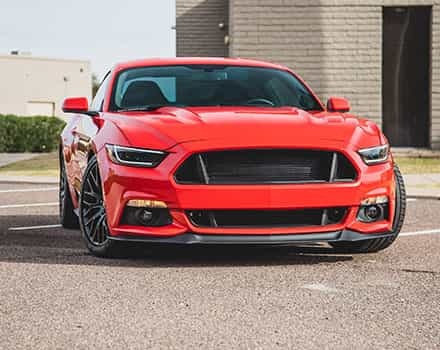 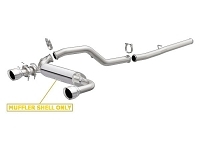 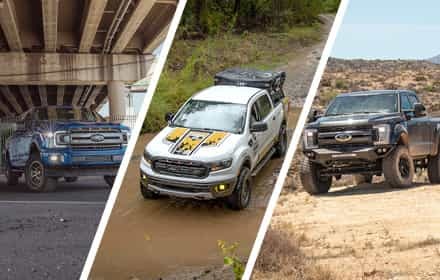 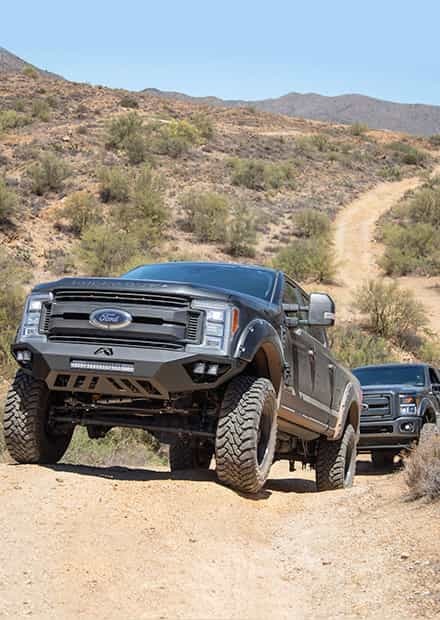 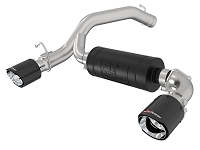 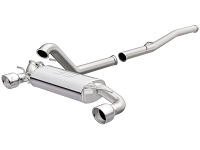 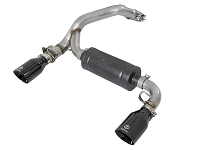 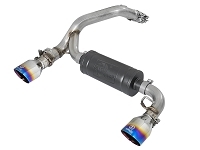 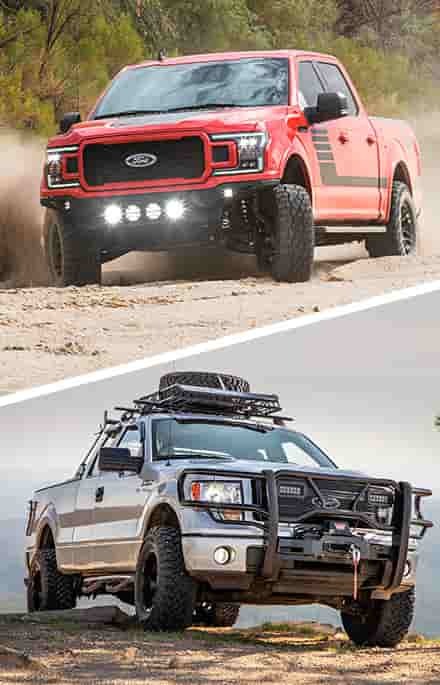 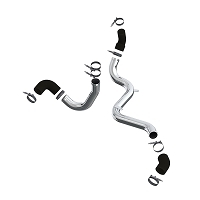 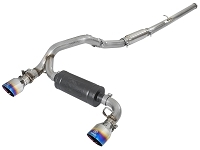 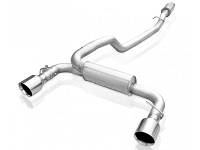 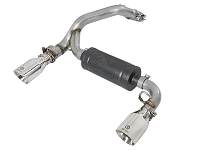 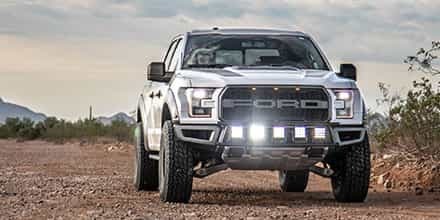 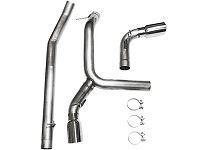 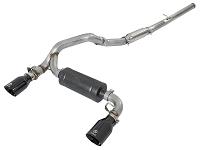 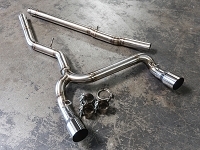 For that reason, we've compiled a selection of premium aftermarket exhaust kits that will have your RS roaring instead of purring. 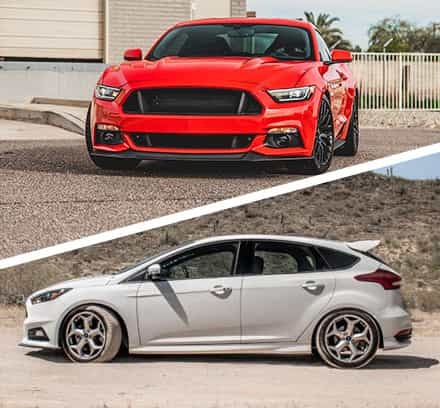 Also be sure to check out our selection of RS Suspension Upgrades to complete your track-ready build!